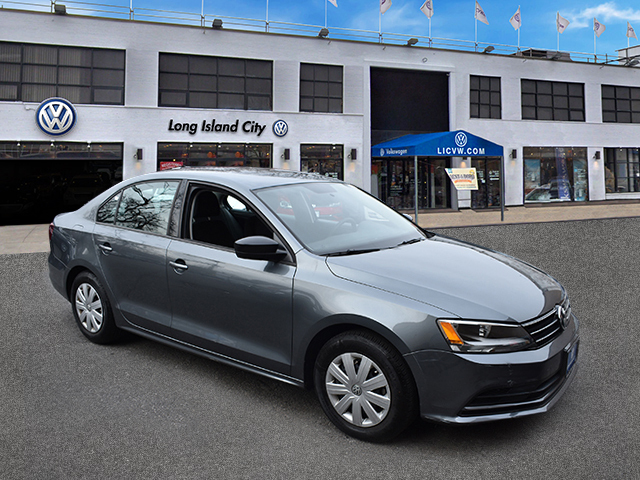 Our location in Woodside allows us to serve drivers from all surrounding areas. 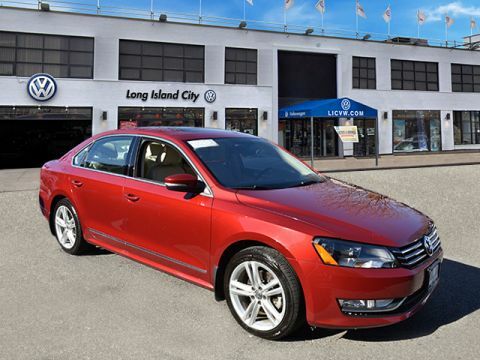 We’ve got a range of new and used Volkswagen vehicles for every driver. 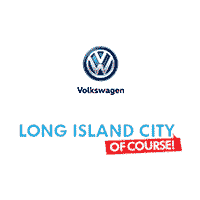 We are here to serve Woodside drivers with everything that they need. 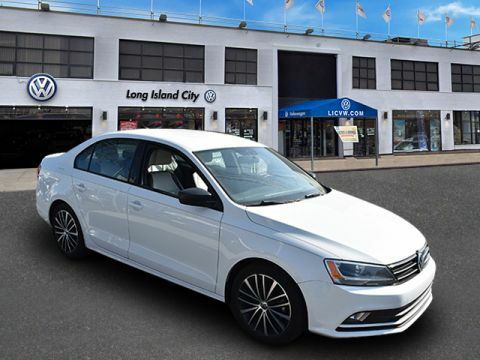 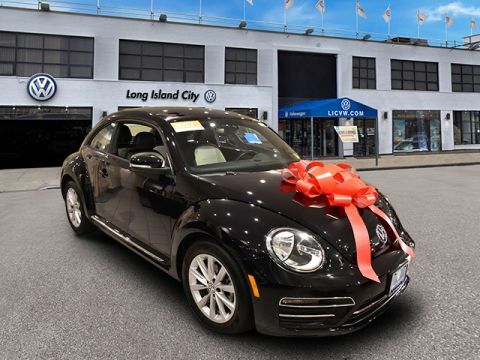 In addition to the amazing Volkswagen vehicles, Long Island City Volkswagen also offers amazing deals on your purchases.